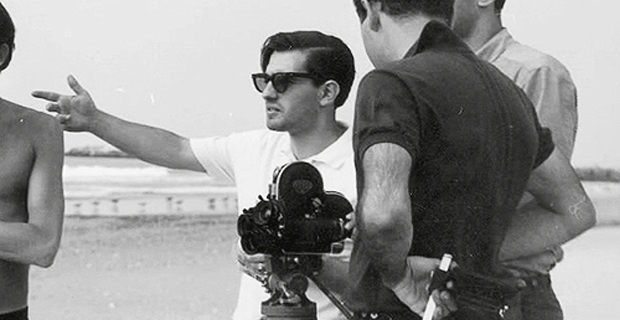 Today marks the 70th birthday of Martin Scorsese, an event any cinephile worth their weight in reel cans would deem a cause for celebration. 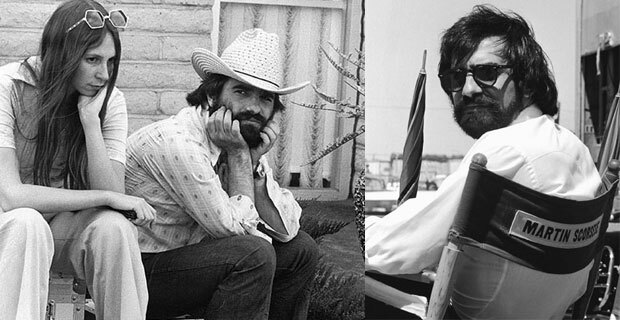 We figured the same and, in lieu of a long, textual retrospective, we’ve opted to bring you a unique rundown of his 45-year (and counting) career, from 1967’s grainy, off-the-cuff Who’s That Knocking at My Door to last year’s beautiful and meticulous Hugo. Paired with each film are interviews, documentaries, behind-the-scenes photos, essays, or other fun bits that, all told, should only lend a greater insight into all 22 pictures. Now, as much as we love The Last Waltz, No Direction Home, Living in the Material World, and so on, it’s been decided to only focus on the narrative output. If you’ve never seen any of what’s listed above (including the “so on”), however, please make an effort to seek them out. It’s what Marty would want. 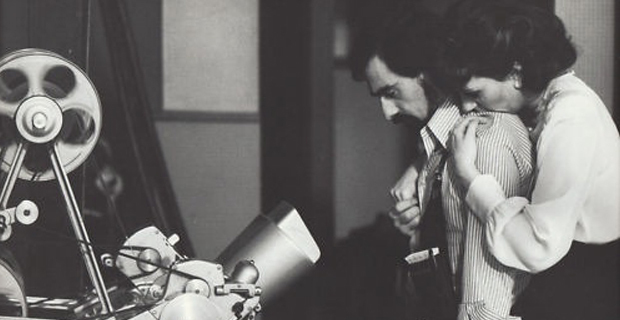 Check out the rundown over the next four pages, with each title equipped with a behind-the-scenes photo of the legendary director on his respective set. Writer Chris Wilkinson looks back at Boxcar Bertha in video commentary. 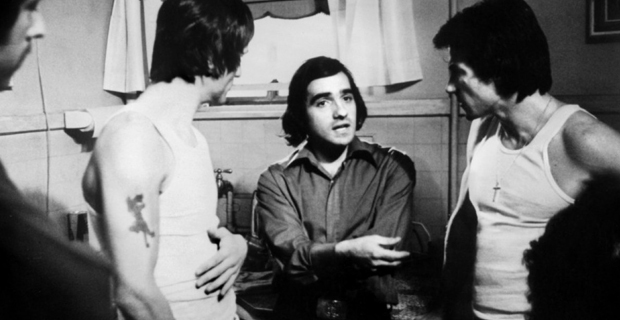 Scott Foundas hosts 50-minute Q&A with Martin Scorsese for Mean Streets at Lincoln Center. Taxi Driver storyboard to video comparison. 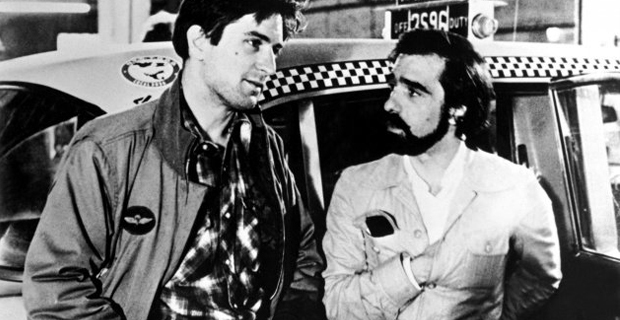 Taxi Driver audio commentary from Martin Scorsese and writer Paul Schrader. Martin Scorsese‘s Taxi Driver cameo.